The possibilities for promotion are endless, we have designed this product to give you maximum coverage of any product promotion or marketing campaign that gets you what advertising should be. You are able to upload your Logo four images and a video, continue on to input your message, after which are all the contact requirements possible. Direct contact to you at your place of business. Links to all your social media pages as well as your own website or blog. Google as provided many tools for users to obtain impact within business and their products. Here’s what we do right. We pull under one application Google QR codes, Google URL shortener, Google maps, and YouTube. TagMe brings them together in one web app; these high impact tools are amplified by being mobile first. The QR Code is scanned by a mobile device, which then allows the jump from real world to the internet from where your web app is downloaded onto the mobile device in less than a second. The result is a great looking landing page with all your advertising needs. The landing page is “Call to action” that literally means touch the button and you make a call, touch the map button and it will call Google maps to get directions to your premises and so on. Now you can bring your print to web using the QR Code generator within your account page you are able to upload images to embed the transparent QR codes on. The images can then be printed for posters ads or vehicle graphics. The generated qr codes are of the new generation, giving a transparent affect with minimum impact on the image design. With our custom design QR codes your gateway to the Internet is great on the eye. Your account page also incorporates Google analytics so you can gauge and see what penetration your advert is achieving. 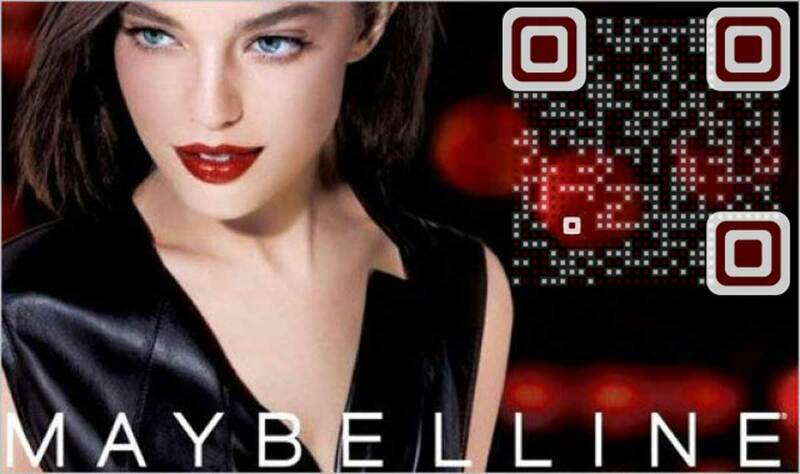 A Dynamic QR code can be printed on stationery, leaflets, brooches and posters. It is used to both market your business and inform existing and potential customers of promotions you are running. If you are not running a promotion there is no need to change or reprint any marketing material, you just log in to TagMe and update your QR code, reflecting what you as a business are doing now. It makes it quick and easy for customers to find you, by scanning the QR code they are literally on the other end of the phone! Promotional and Marketing QR codes are on a subscription based £30.00 per annum. Our fair use policy request that scans over 20’000 per calendar month should be on a premium account of £30 per calendar month. If you anticipate usage over 20’000 scans per month please contact us. For your convenience we use social media sign in.